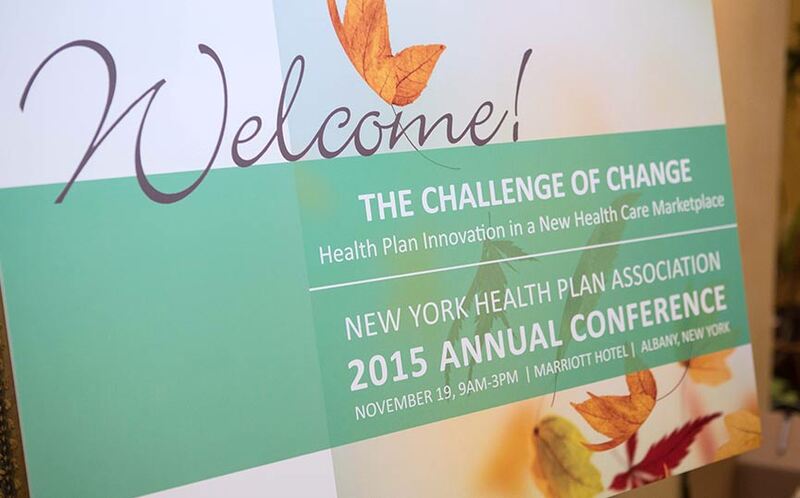 We hope you were able to join us at the 2015 Annual Conference. 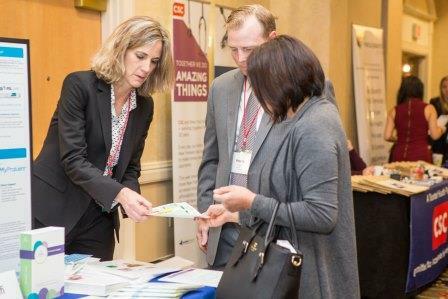 We hosted more than 200 people who were in attendance on November 19th at the Albany Marriott Hotel as well as 40 exhibitors who were there to share new products and ideas. 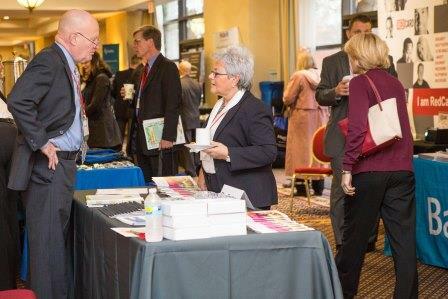 If you weren’t there, here are some highlights from the conference. 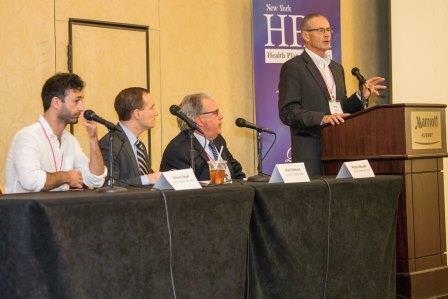 Thanks to all who made the day a success, and we hope to see everyone at the NYHPA 2016 Annual Conference! 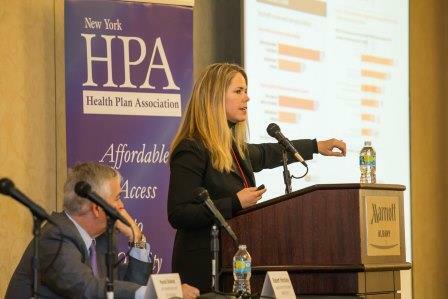 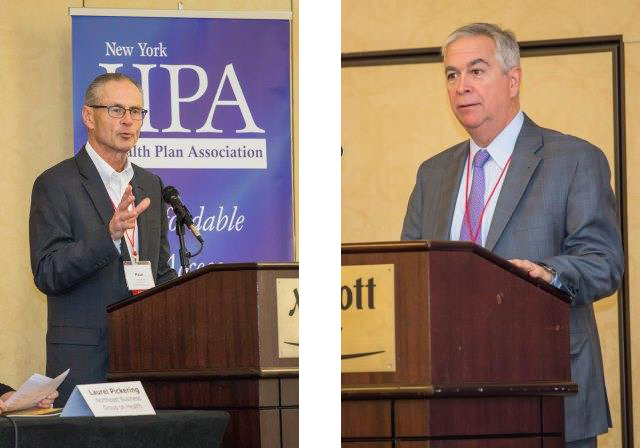 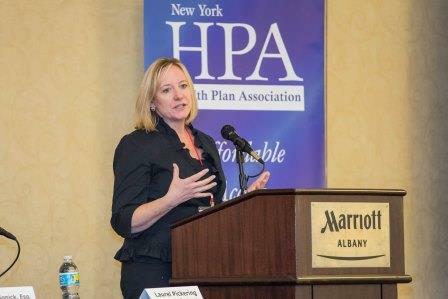 Paul F. Macielak, Esq., NYHPA President & CEO, and Robert R. Hinckley, NYHPA Chairperson/Board of Directors, Senior VP Strategy and Communications, Chief Strategy Officer, Capital District Physicians’ Health Plan. 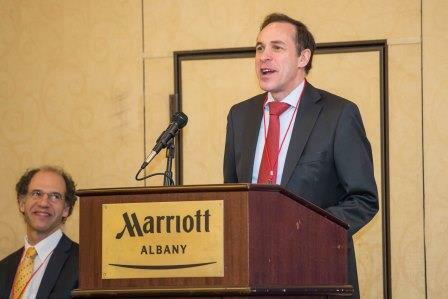 We were pleased to have Alan R. Weil present the Keynote Address this year. 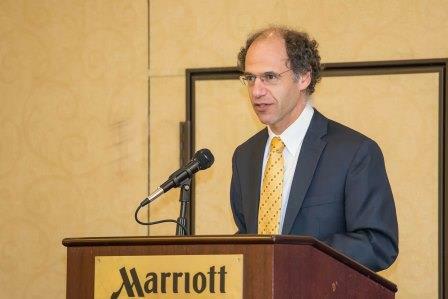 Mr. Weil is the Editor-in-Chief of Health Affairs, a multidisciplinary peer-reviewed journal dedicated to the serious exploration of domestic and international health policy and system change and is the nation’s leading journal at the intersection of health, health care and policy. 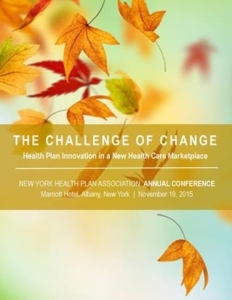 A big THANK YOU to our Sponsors and Exhibitors for making the 2015 NYHPA Annual Conference a HUGE success! 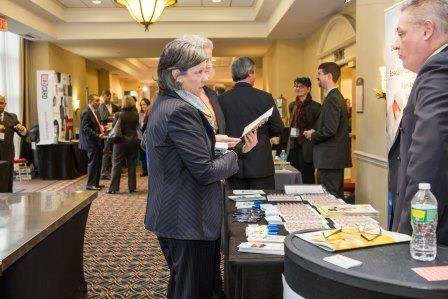 All sponsor and exhibitor spots were sold out for this year and unfortunately, for that reason, we had to turn some away. 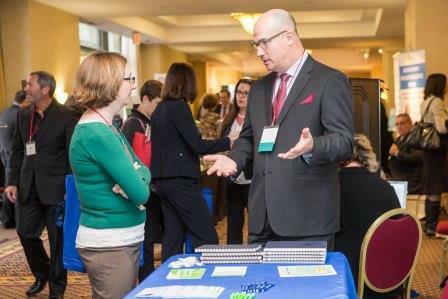 Conference Breakfast Sponsor—Premier Home Health Care Services, Inc.